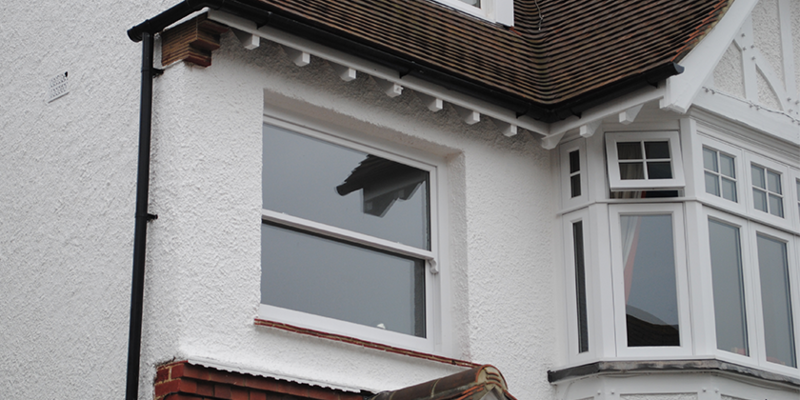 Are you looking to replace your sash windows in Brighton? Are you confused about the process and in need of guidance? Do you want to get a quick quotation? 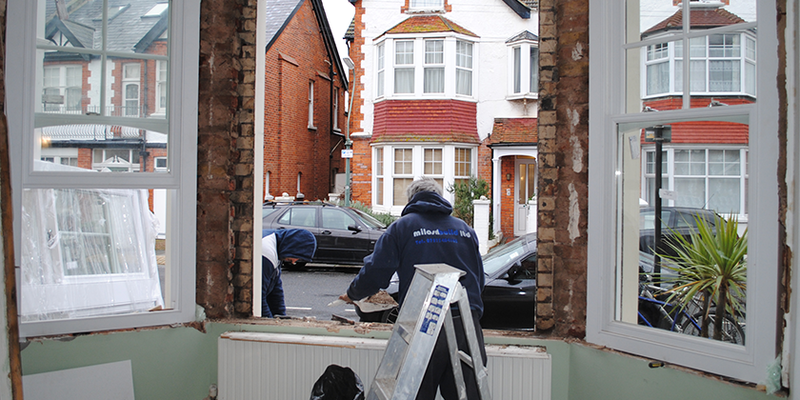 Our sash window replacement service in Brighton is geared to making the process as easy as possible for you. We offer affordable, professional, reliable services that get the job done quickly, efficiently and to perfection. The big question when it comes to damaged windows is whether to refurbish or replace. In many cases it is possible to refurbish your sash windows, but it doesn’t always make economic sense. Sometimes it is better in the long run to replace now rather than renovate and have to go through expense of replacing in the not too distant future. If you are in any doubt as to what to do then we can come and provide you with expert guidance. We have built our reputation on offering honest and frank advice. If the best route is to refurbish then we will tell you so. We replace every different style of sash window. The Brighton area is awash with lots of different styles. It is a city that enjoys the sash design. Whether you need a Georgian, Asymmetric, Three Light or Arch sash window replaced we can complete the job to your 100% satisfaction. We can even help you through the process of switching one style with another, adapting brickwork along the way. When we replace your windows they will restrict the flow of air between the interior and exterior better, meaning less draughts, reduce the moisture that penetrates and condensation on the windows, minimise the amount of external noise heard inside the property, mean less cold spots and a cosier internal environment, and make your building shine that little bit more. You also benefit by saving money on your energy costs and you’ll reduce your carbon footprint and so be doing good for the environment too. There really are a lot of benefits! When you are replacing windows like for like you normally don’t need to get planning permission. We are experts in sympathetic replacements that take into account the building on which we are working. Our attention to detail is always supremely meticulous, and never more so than working with grade 1 and grade 2 listed buildings. The advent of thin double glazing means that you can get double glazed sash windows that don’t detract from the authenticity of heritage buildings. You can hardly even tell with the naked eye that they are double glazed. As a local company we are able to come to you and provide you with a free inspection, consultation and quotation so that you have a clear picture of the best route to go down and the amount it will cost. We follow a fair and transparent process, detailing the costs of materials and installations, and outlining any extras that may crop up along the way. 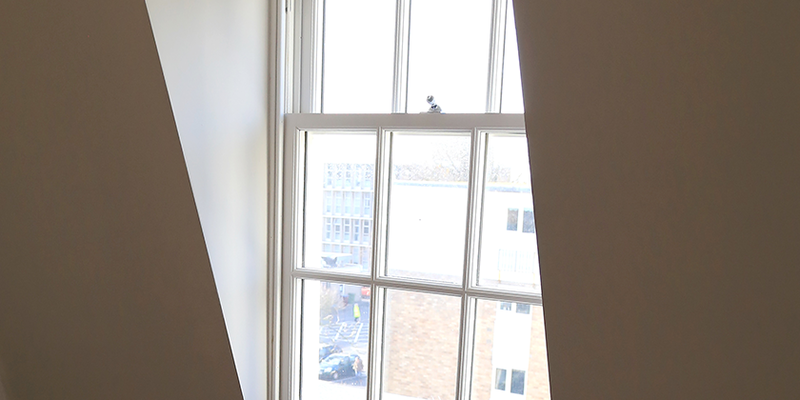 We have a wealth of experience replacing sash windows in Brighton and so can provide extremely accurate quotations. If you have any questions about replacement sash windows, or would like to benefit from our free assessments, then give us a call now and our expert teams will come to your location to take a look at your windows.